Stop 1: JCB Tasting Salon & Atelier, Yountville. Begin the day with a splash of bubbles at the JCB Tasting Salon & Atelier in Yountville! Pick Up Your Picnic for Two at our gourmet shop, Atelier, adjoining our JCB Tasting Salon. 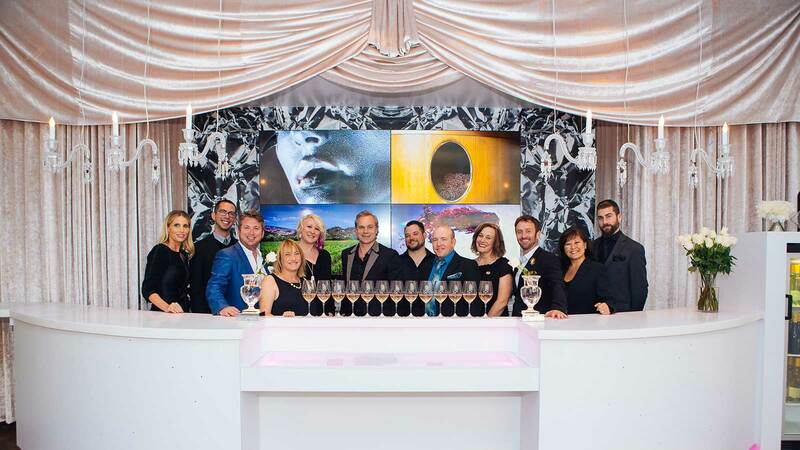 Finish the day with a luxurious wine tasting in the JCB Tasting Lounge with a flight featuring some of the most decadent, exquisite wines within the Boisset Collection, paired with light fare by Parallel 37. Prices below include the “Parisian Picnic” with the items below. Contact our concierge at 707.934.8237 or customerservice@jcbcollection.com for questions or to book your reservations to this exclusive day of wine tasting adventure. 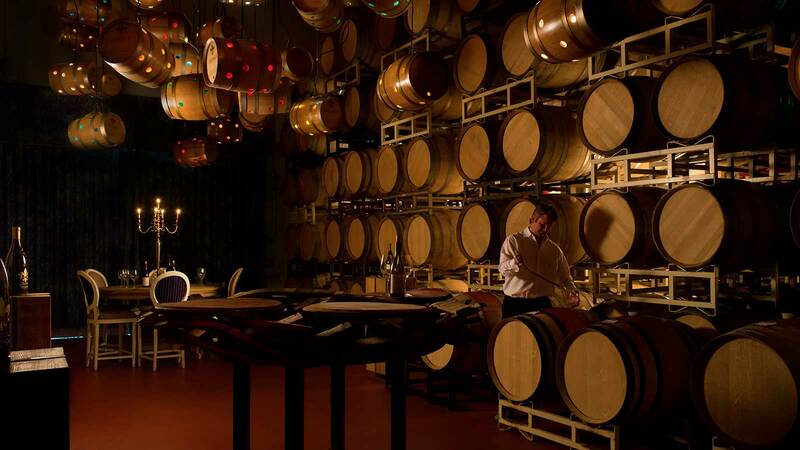 Experience wines thieved directly from our barrels in our new Barrel Cellar. Taste the difference between our Generations and District Cabernets still maturing in tightly- grained French Oak, and make a side-by-side comparison with their finished counterparts from earlier vintages. Enjoy a glass of bubbles at the JCB Tasting Salon while we pick up your picnic for two in our Gourmet Shop, Atelier, adjoining our JCB Tasting Salon. 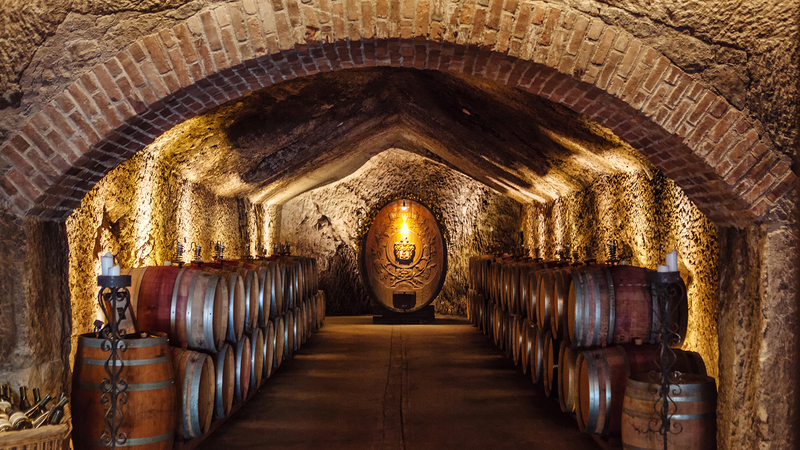 Join Buena Vista for our Winemaker for a Day Experience! 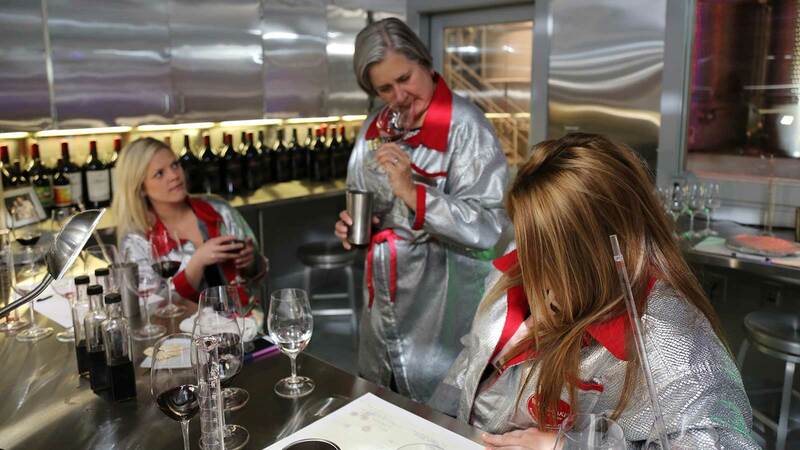 During this once in a century session, you will be guided through the art of blending by one of our wine educators. 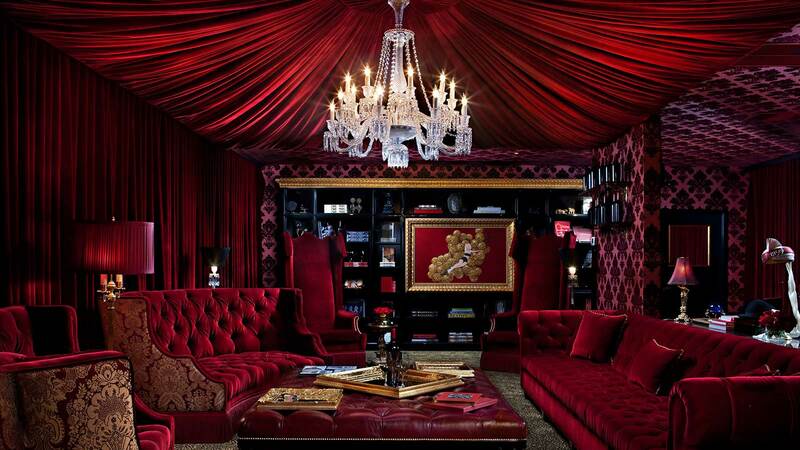 Create your personalized bottle of red wine in our Cave of Curiosity. You will create three different blends, select your favorite, and then bottle your wine with your own customized label. If one bottle isn’t enough, you are welcome to order additional bottles of your distinct blend to enjoy with your family and friends! 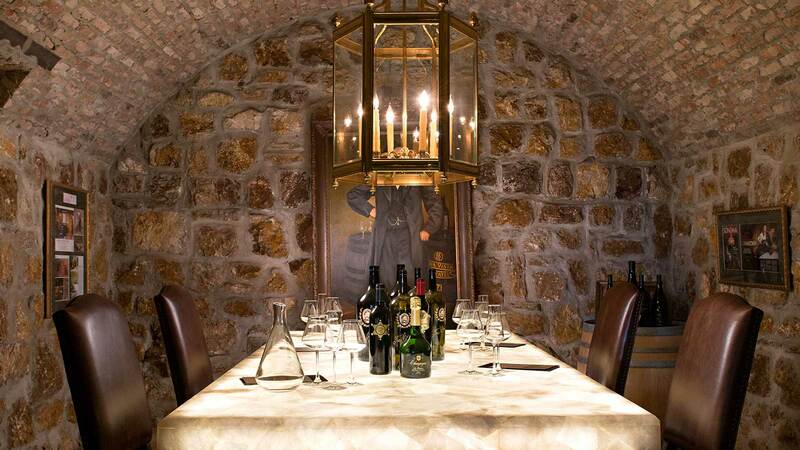 Enjoy a picnic from Atelier, by JCB* in Buena Vista’s picnic area beside our Historic Press House before venturing into a secluded cave for a seated tasting experience featuring Buena Vista Library Wines. Taste Wattle Creek’s Australian varietals produced in Sonoma- a refreshing and inspiring approach that beautifully complements our collection of wineries in Sonoma, Napa Valley and France. Select any 5 Wattle Creek Wines in our Classic Tasting Menu.